Remote Integrated Switches on a power pole at the crossarm. SCE’s innovative new automated switches can reduce many outages to five minutes. When a fault is detected on a power line, the line is immediately de-energized. In most of Southern California Edison’s service area, all affected customers will remain without power until portions are restored on other power lines, or the cause is determined and the fault is fixed. 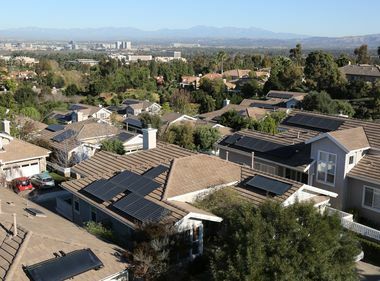 Now, a new technology that SCE has installed as part of a pilot project can restore most customers within five minutes after an outage occurs. The technology is called the Remote Integrated Switch. This switch can detect a fault on a line and isolate it, so most customers can automatically be restored. In effect, it cuts the line into segments so customers on the unaffected segments can stay online or be rerouted to new lines. At the base of the pole is a control cabinet that uses decision-making logic to operate the switch. The new switches also provide information on the status of the line by assessing the voltage, current and directional power flow. This information can help SCE safely and reliably operate power lines with and without new distributed resources, and restore power more quickly. 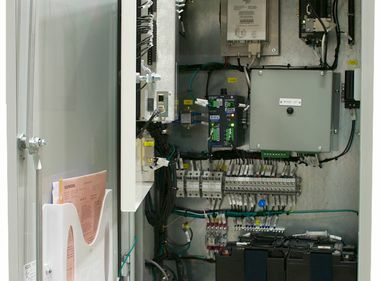 “What’s really exciting about this technology is that it gives us the capability to restore power more quickly, increase reliability and integrate more renewable power,” said Erik Takayesu, SCE director of Grid Modernization, Planning and Technology. The pilot project is in Santa Ana and includes five switches, providing services to around 2,500 customers, both residential and commercial. Each switch comprises a set of sensors and transformers that sit on a brace and is attached to an existing pole, at the crossarm. At the base of the pole is a control cabinet that uses decision-making logic to operate the switch. A centrally located router communicates wirelessly between all of the associated switches. SCE hopes to increase the number of switches installed in the same area by the end of the year. 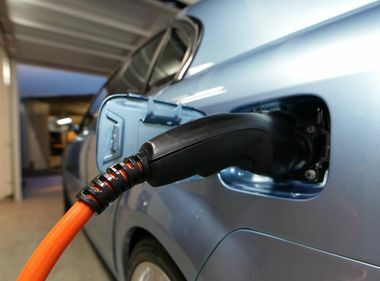 Depending on the results of the pilot project, rollout to all SCE service areas could begin as early as 2018. Areas where the technology could have the most impact will be first on the list for the new technology. 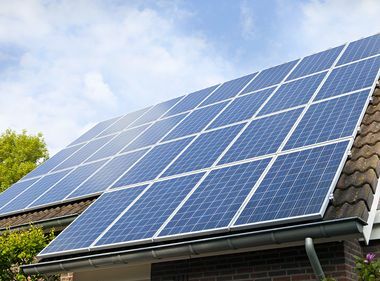 “This technology is also providing support to customers wanting to use new renewable technologies by better enabling the two-way flow of electricity from home solar and energy storage,” said Takayesu. Other new and retrofitted technologies are also being piloted for rollout across SCE’s service territory. These will be supported by new computer software tools to improve grid control and monitoring. Once these are installed and integrated, customer service restoration times will come down even further.